Do you want to give a whole new vibe to your home or business’ interior and exterior? Look no further as there is no better professional painting contractor than The Painting Pro Guys. We pride ourselves on delivering the best results to any residential or commercial painting project in the Goodyear AZ, no matter what the size. No job is too big or too small. From bedrooms to office buildings, our team of skilled painters is committed to you and your ideas. All interior and exterior painting jobs are professionally administered to guarantee they are finished promptly and with the utmost level of workmanship, something our clients expect and truly deserve. Give us a call at 844-284-9925 and we will come out and provide a fast, free estimate for your next painting project in Goodyear AZ. 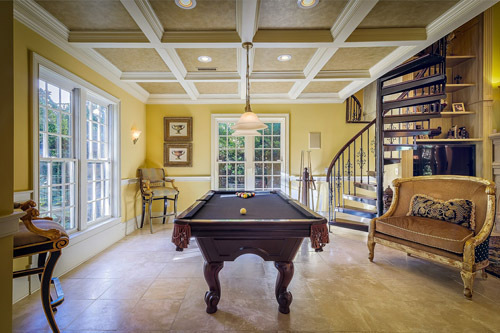 As experienced painting contractors, we provide the groundwork and attention to detail that has earned and maintained our longstanding reputation of exceptional service. The Painting Pro Guys is one of the best home interior and exterior painting companies in Goodyear AZ. We offer professional and affordable interior and exterior house painting solutions. Likewise, we understand that preparation is the key to any quality paint project. Thus, our specialists follow the systematic process to complete your home painting projects precisely. From filling nail holes to trim imperfections to spackling surfaces to caulking, our top-notch painters ensure each task gets completed in an accurate manner. With straightforward estimations, well-timed scheduling, assisting you with paint color selection and follow-up, our professional house painters deliver a painting experience like no one else. Our professional painters are always neat and clean on all projects. Similarly, by working together we can achieve the goals set on the estimate for your project. Call us today to find out more information! 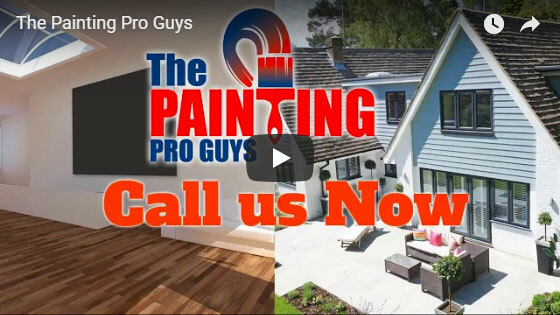 The Painting Pro Guys understand how important it is to provide the very best quality and customer service on every project. We strive to maintain a high ethical standard when it comes to completing an honest day’s work for our clients. No project is too simple or too complicated for our skilled, experienced, and courteous painters, who will get the job done correctly, neatly, and promptly. 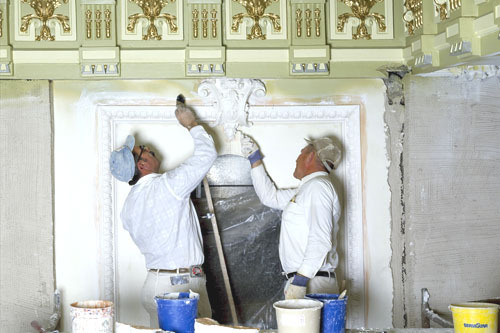 Our company employs a crew of expert painters who love their work and take pride in providing superior craftsmanship. We promise your painting project will be handled with care by trained, professional, prompt and dependable service men & women. 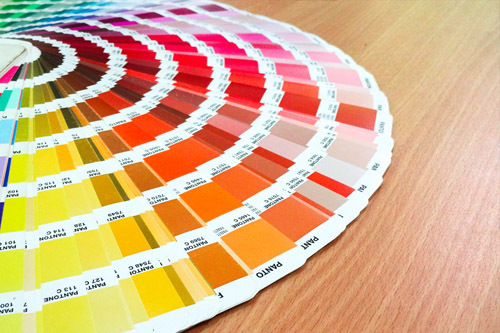 When you hire us, you can rest assured that only the best quality paints and tools are used. The final result is always striking, and we find the work especially rewarding. For a business owner, the first impression is everything; which is why we view each project as an opportunity to help you create a lasting first impression with your clients and prospective clients. 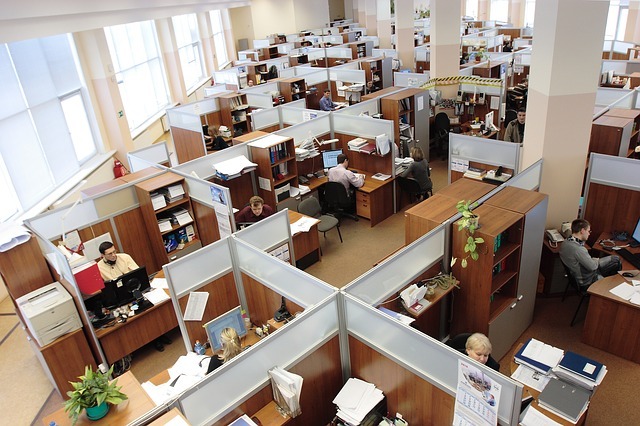 Whether you own an office building or a local eatery, we can help give your space a makeover. We know your time is valuable, so we’ll be in and out in a moment leaving nothing but a job well performed. In many cases, we can take care of the painting project with little or no disruption to your daily routine. We bring the same level of care and attention to your commercial painting projects that we do to painting your home, working closely with you on all aspects of the project, and working around the clock, if the need arises, to maintain an uninterruptible and smooth business operation. 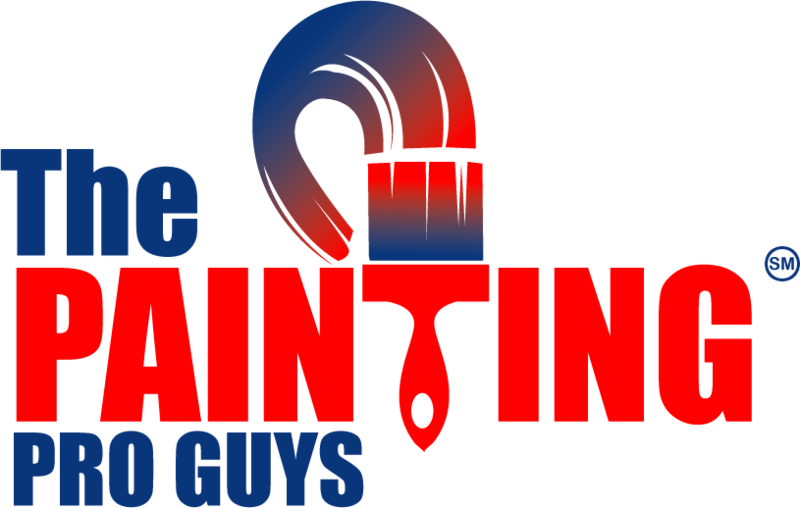 The Painting Pro Guys is a full-service interior and exterior painting contractor that considers every client like family. When you partner with our qualified personnel, you can be assured that you would be working with a team of professionals, who will be there every step of the way, will consider your home as if it was their own, and who will never cut corners. What exactly does full-service painter mean? It means we don’t restrict ourselves to just painting! We can refinish your kitchen cupboards and provide your home or business a full interior and exterior repaint. We’ll even coat your kid’s tree house, stain your grandparents’ old weathered deck, and give your patio a fresh new look with a power wash. Whatever your home improvement project requirements, we’ve got the expert hands to help make it happen! Call us for a FREE estimate and start your next project in no time!